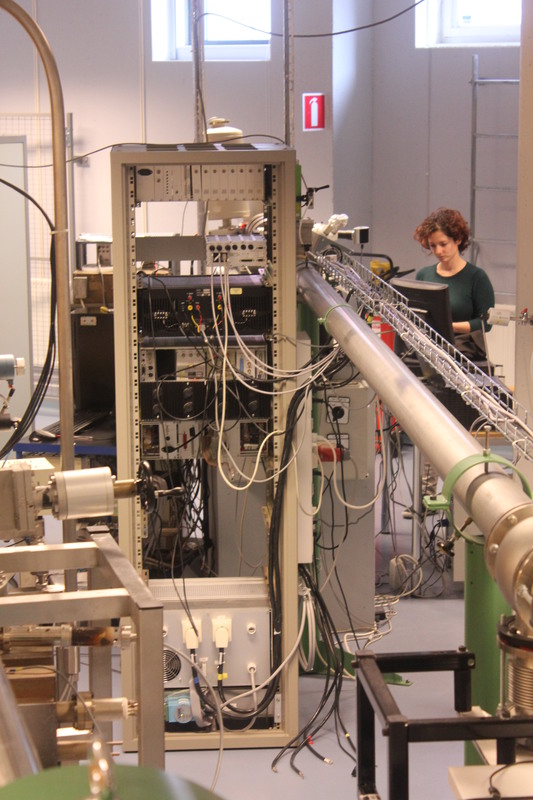 The Tandem Laboratory performs world-leading research with the help of ion beams. The Laboratory located at Ångström Laboratory at Uppsala University is a national infrastructure supported by VR-RFI and SSF. 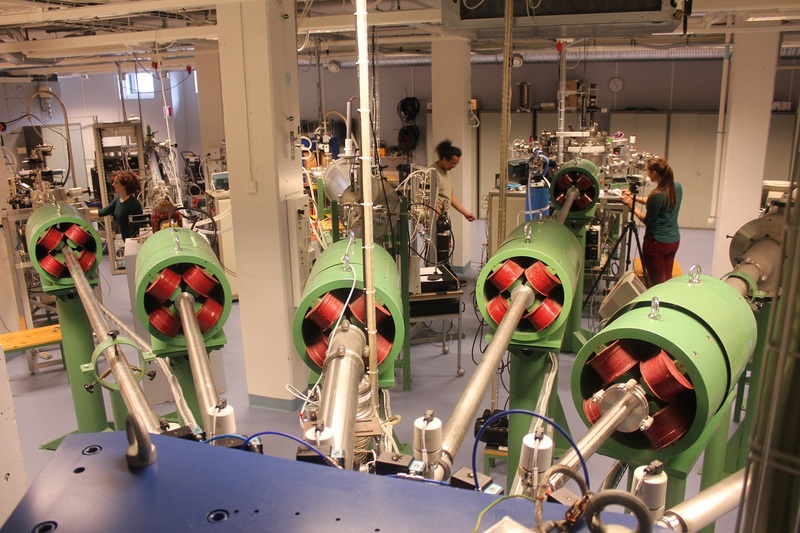 The Tandem Laboratory is a department of special character within the Faculty of Science and Engineering at Uppsala University. The Tandem Laboratory represents a national infrastructure. The Board of the Tandem Laboratory representing both research and industry is responsible for the performed activities. The 9th International workshop on High-Resolution Depth Profiling has been held in Uppsala from 25-29th of June 2018.